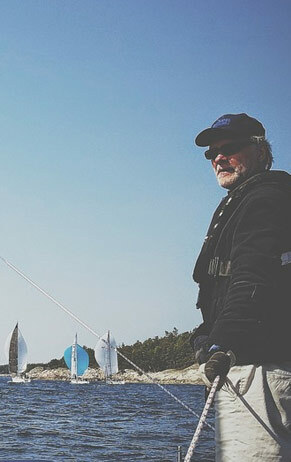 This two day course is designed to either prepare competent crew students for the challenging Day Skipper course or refresh a Day Skipper for the Coastal Skippers course. It includes ColRegs, navigation and terminology. This is a hands-on course, with tactical sailing: on and off the moorings, MOB and efficient setting of the sails are emphasised. Sailing from Royal Cape Yacht Club. Please contact us to make your booking. This course is designed to take the experienced Day Skipper or equivalent through the SAS Coastal syllabus and exam. Instruction is done on a Miura, Fast 42 or your own vessel. A 'Hands on' course, ideal to prep Competent Crew or a warm-up to the Coastal Skippers course.